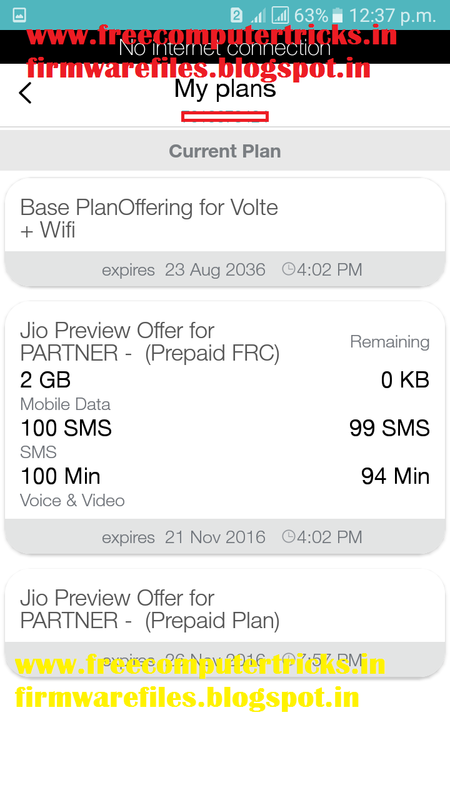 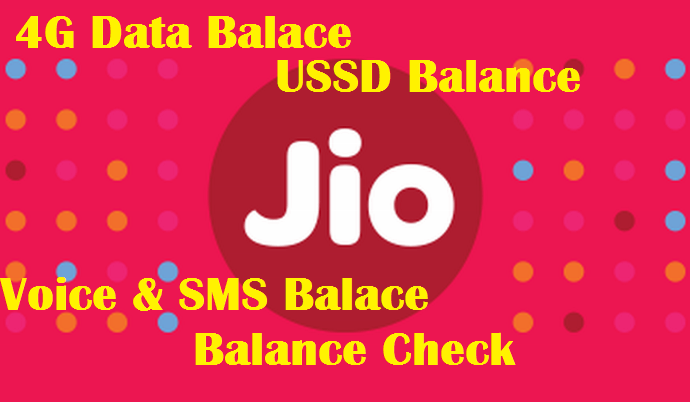 How to check Data, Voice and SMS balance on Reliance Jio Phone or Jio SIM? There is no USSD code to check balance on Reliance Jio but still you can check the Data, Voice, SMS, JioFi and Video Call balance on Reliance Jio using My Jio App. 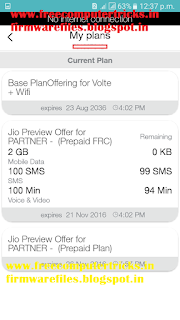 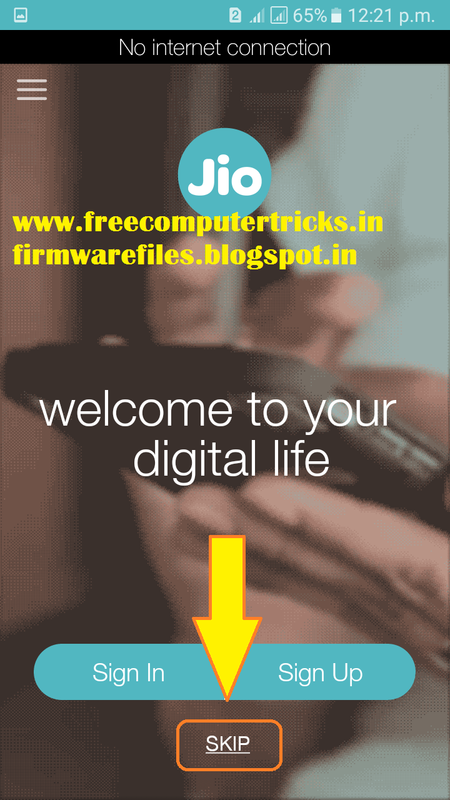 So here is the step by step process to check balance on Reliance Jio and now Reliance Jio offers Unlimited 4G Internet access on Partner Smarphone to avail this offer please visit Reliance Jio Unlimited 4G Data. 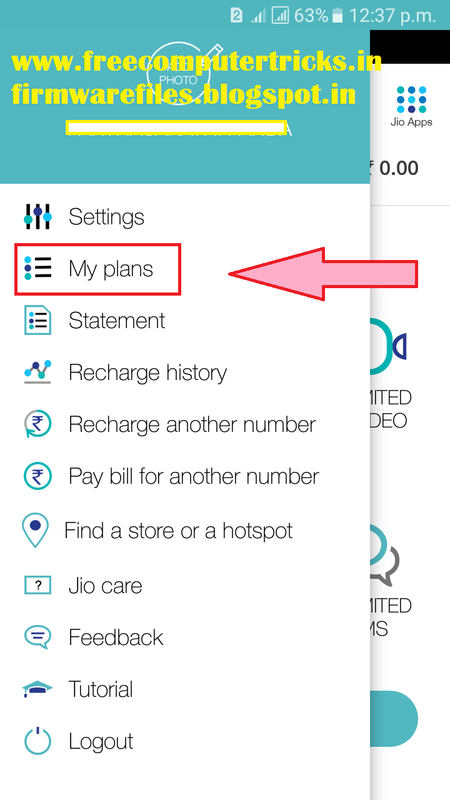 That's all now you can check the details of your Reliance Jio usage and Current plan details on it for Data, SMS and Voice & Video. 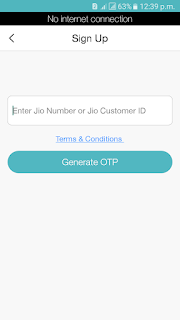 The above process will work on Jio Network, that means if the Data connected using Jio then you do not need to log in just click on SKIP to auto log in, but you can also check balance while connected to the Internet using other SIM or Network. 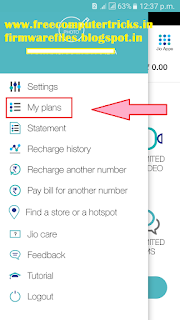 To check balance details on Reliance Jio using Other network please follow the below steps. 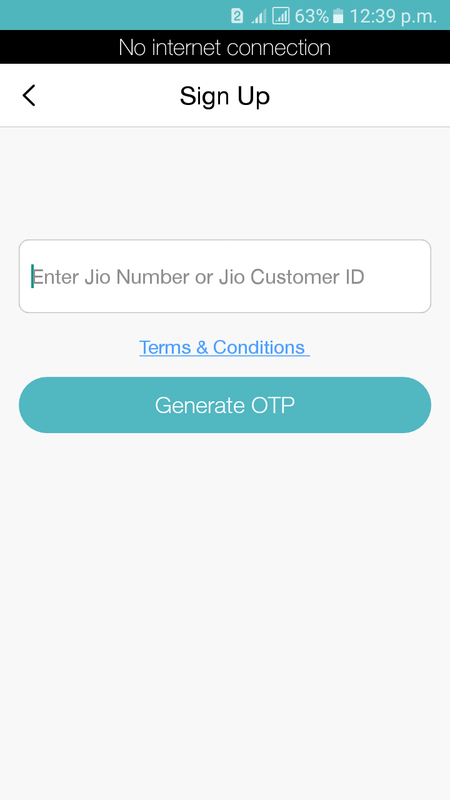 Except sign up and sign in other steps are same as above.